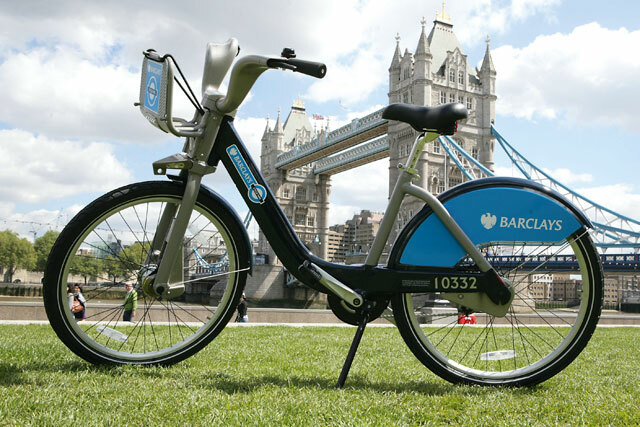 Barclays will not be renewing its sponsorship of the Mayor of London's cycle-hire scheme after a mutual agreement not to extend the deal. Barclays was expected to sponsor the London bike-hire scheme, better known as "Boris bikes", for longer, after Mayor Johnson said the bank would be a sponsor until 2018. The BBC says Barclays has already provided £25m and had pledged a further £25m for the scheme's expansion, but the bank claims the decision was changed after a "strategic review". Transport for London said Barclays had "not pulled out" of the deal, while Barclays denied its decision to end its sponsorship had anything to do with the recent deaths of cyclists in London. The Mayor of London was previously criticised when he extended Barclays' current sponsorship without putting it up for a competitive tender process in 2015, which he had previously agreed to do. Graeme Craig, TfL's director of commercial development, said: "Barclays has not pulled out of the cycle hire sponsorship deal. After the current sponsorship deal with Barclays ends – in two years' time – the cycle sponsorship portfolio will fundamentally change. "Barclays remains committed to the sponsorship agreement signed in 2010, but the bank and TfL have decided not to take up the option to extend it. Several months ago, Barclays began the process of a strategic review of its sponsorship programmes and has now made a commercial decision not to continue the sponsorship." Caroline Pidgeon, leader of the Liberal Democrat London Assembly Group, said: "Barclays have received immense benefits from the publicity given to the cycle hire scheme in its early years, but now that its performance is looking shaky, they appear to be bailing out. "Fundamental questions have to be asked as to how such a one-sided deal was ever struck between Transport for London and Barclays."